 South Carolina Wild is an online publication sponsored by the South Carolina Department of Natural Resources’ official magazine South Carolina Wildlife and the Harry Hampton Wildlife Fund. If you are a college, high school or middle school student who loves to hunt and fish, hike or paddle, South Carolina Wild would love to hear from you! Whether you’re traveling or have some time between exams, send us your outdoor experiences, and selected adventures will appear on this website to share with your peers. Your photos or stories may even be published in South Carolina Wildlife magazine! South Carolina Wild is ready to explore the outdoors with you!